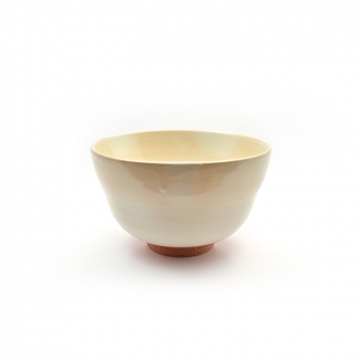 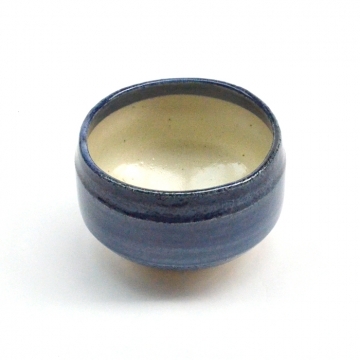 Hasami products are made in a district of Japan, which has a 400-year long culture of porcelain manufacturing. 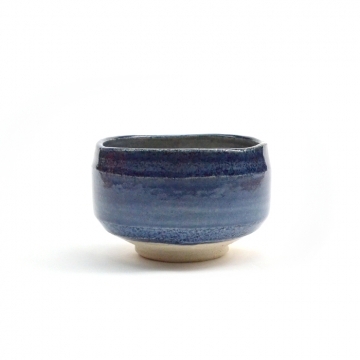 These products use straight lines to represent the essence of traditional Japanese aesthetics, and are designed to be elegant and functional for everyday use. 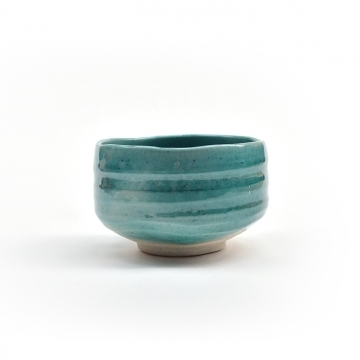 These products have been designed and based on a fixed module, with each piece sharing the same diameter so that they can be stacked and stored with ease and efficiency. 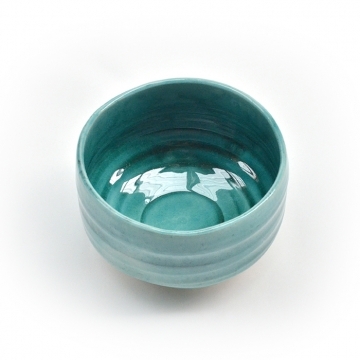 Hasami products can be used in various ways – indoors and outdoors, individually or as a set.